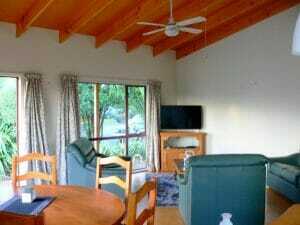 Below are our recommended places to stay for New Zealand. We'd love to add more. 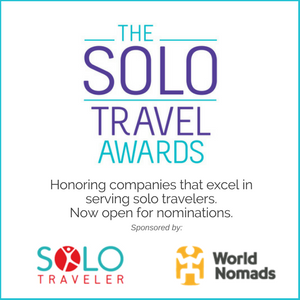 If you've traveled to New Zealand and have a recommended hotel, hostel, B&B or inn that would be great for a solo traveler, please submit it by completing this form. We'll then add your suggestion to this page. In fact, if you have any places you've stayed anywhere in the world that you loved as a solo traveler, please submit them via this form. It’s in one of the “poshest” areas of Auckland but it’s right on The Link bus route which will take you all around the city. It’s really, really clean and the kitchen is well equipped. When I was there, there was even a range of herbs and spices which were free to use. It’s small and friendly. Ian & Brenda live on the property too so they’re always there if you need any help or advice. It’s got a proper home feel to it. Brenda is into her yoga and there’s a little den in the garden where anyone can just go and chill or meditate or practice Yoga. The rooms book up pretty quickly. You need to call in advance. But they do have a lovely garden where you can pitch a tent. At least they did back when I was there. That might have changed. It’s worth checking. Also, they’re part of the BBH network so if you have a card you get a cheaper stay. They have a maximum 2-week-stay policy unless you end up working for accommodation for them. But to be honest, a few of my mates there squeezed an extra week or two out of them before leaving. Oh, and there’s no TV which meant that everyone had conversations, played board games, cooked together and read. 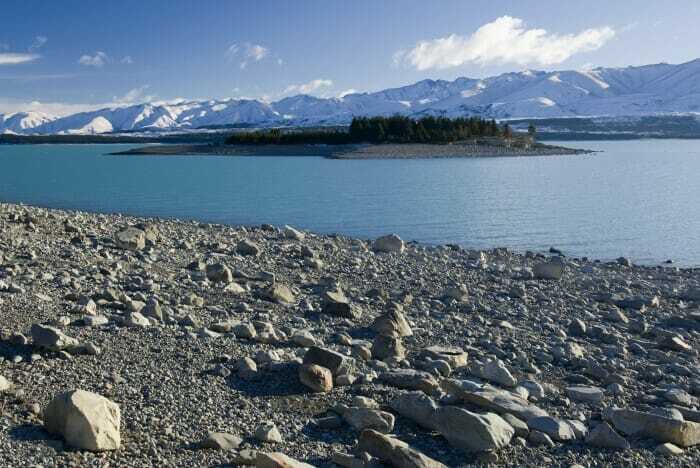 I loved it there and one of the friends I made there still regularly goes back when he visits NZ. It’s not a party hostel. Ian asks that that all guests are considerate after a certain time. 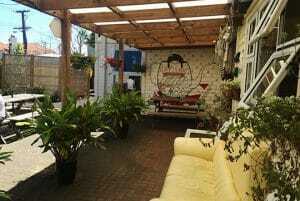 I’d say it was suitable for ALL people of ALL ages looking for a nice time in a relaxed atmosphere. 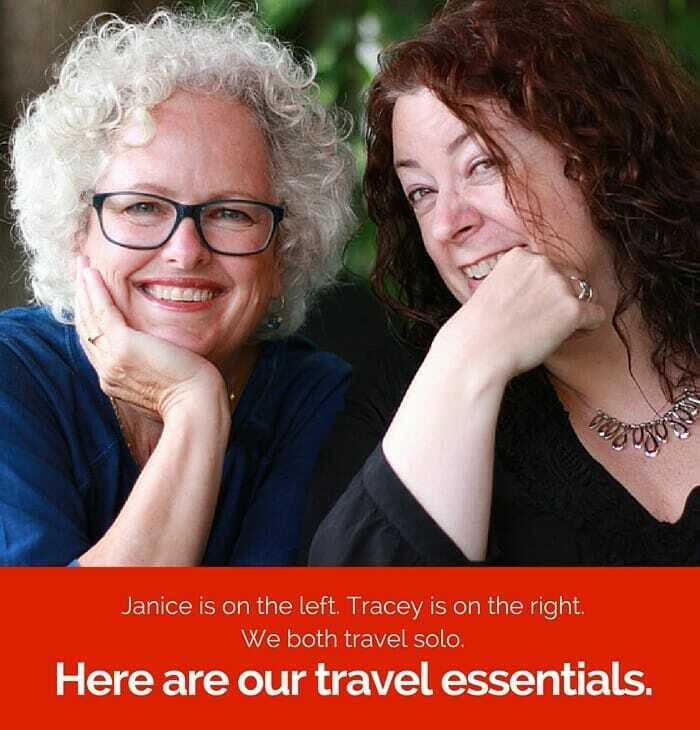 The Brook House B&B is run by Judy, a local New Zealander who loves Kaikoura and who can offer a wealth of information about things to do in the area. The B&B itself is small with a nice kitchen and lounge that everyone can use and a large wraparound porch on the second level that offers great views out over the Kaikoura Ranges. What sets this B&B apart is Judy's hospitality - and her delicious chocolate muffins.